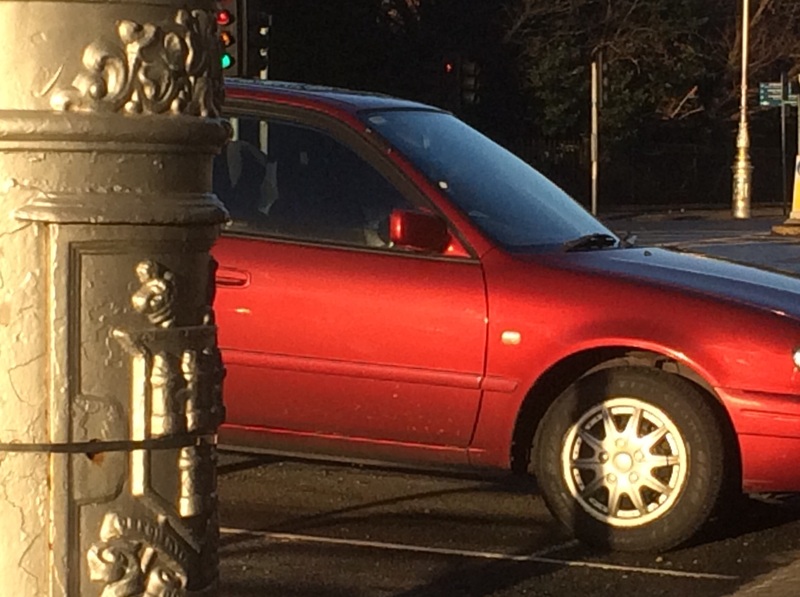 Can One Ever Take an Arty Photo of a Corolla? It would seem so. The light had an evanescent quality too. The paint appeared richly hued. Some antiquities were to hand. The Corolla absorbed it all like an event horizon. It’s like asking if you can take an arty shot of a weeping boil on a hairy snow white arse…… same answer. Previous Previous post: Is This Ireland’s Only Bristol Blenheim?